C.H.E.E.R.S., Southern Glazers' fastest-growing business resource group continues to make waves across the nation! 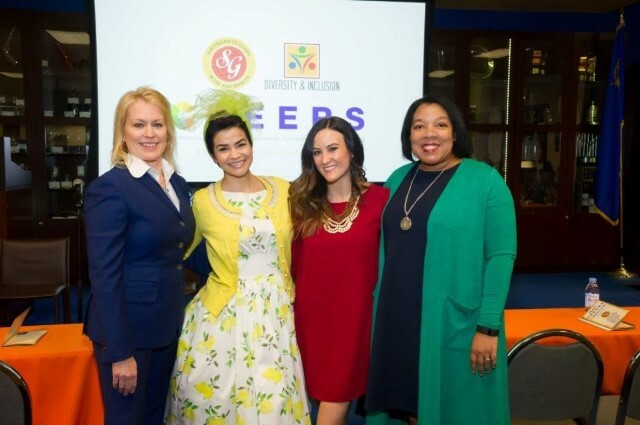 C.H.E.E.R.S., which stands for Connecting, Hard-Working, Empowering, Educating, Respecting and Serving, is a company-wide initiative dedicated to the professional development and empowerment of women at Southern Glazer's Wine & Spirits. 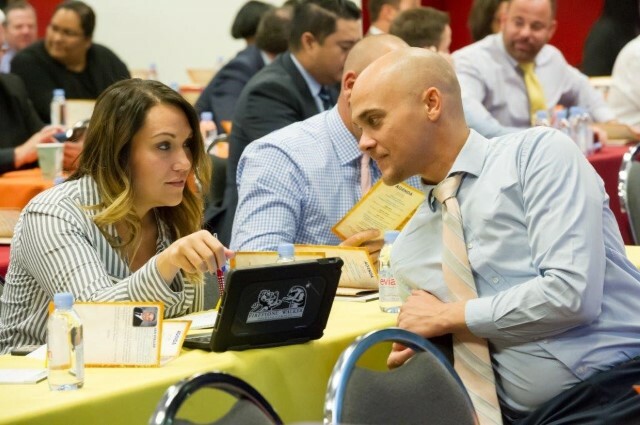 Last month, almost 200 employees gathered in Las Vegas, NV to officially launch the newest chapters of C.H.E.E.R.S. 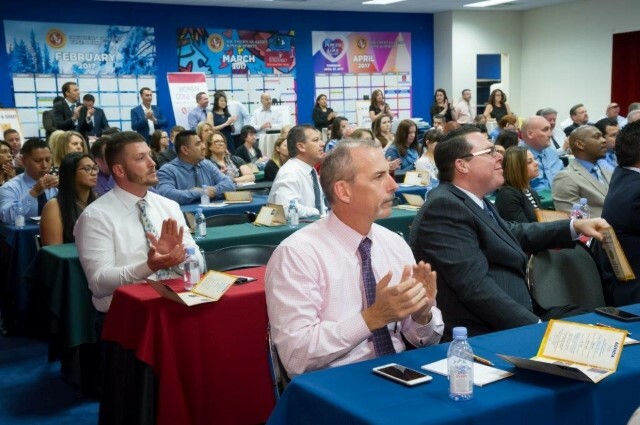 The kick-off event was an afternoon filled with energy and vitality as both male and female employees stood ready to be engaged. 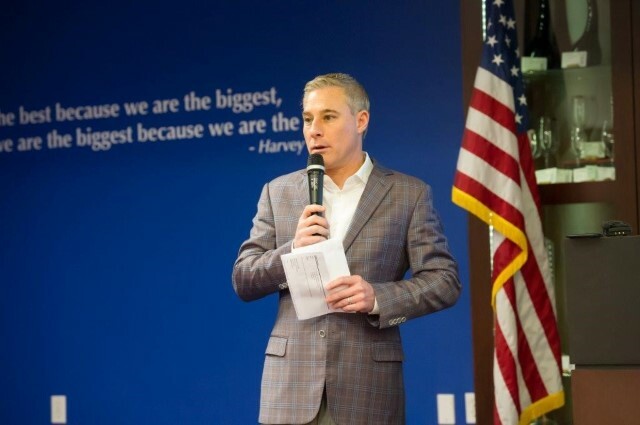 Ian Staller, Executive Vice President/General Manager – Las Vegas, began the meeting by sharing the path behind and before us, talking about the roots of Southern Glazer's Las Vegas as well as what the future holds. He talked about the importance of Diversity and Inclusion to our employees and how that looks and feels in our real life, inside and outside of work. 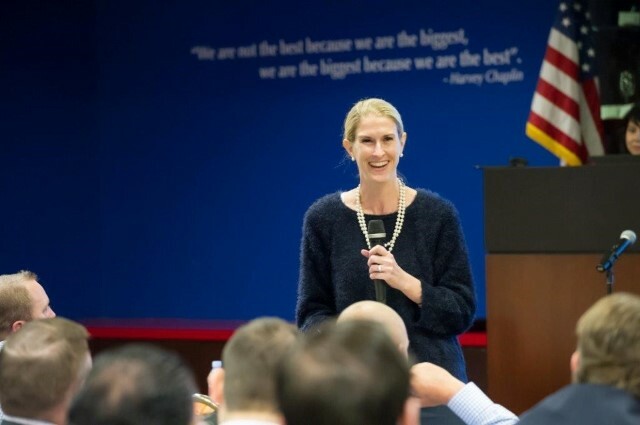 Rachel Seder, Vice President of Talent Acquisition / Diversity & Inclusion, along with Erika Shea, Manager of Diversity Programs & Analytics and Suzi Potts, West Director, Talent Acquisition provided a lively overview of the history of C.H.E.E.R.S. and an invitation to be part of defining the future. 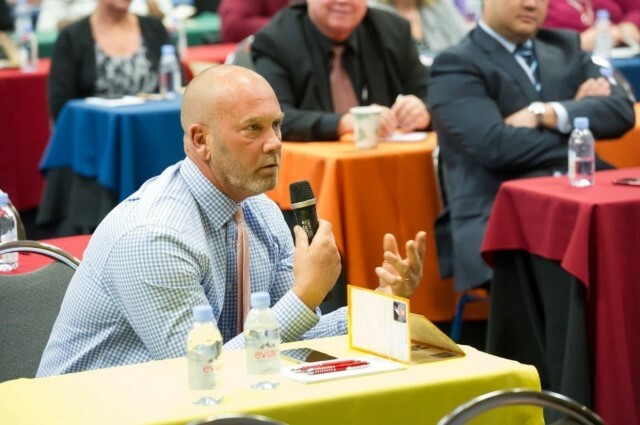 The engaging discussion was moderated by Christine Vanover, Territory Manager Resorts Wine, and included four panelists from Southern Glazer's and the Las Vegas beverage industry. 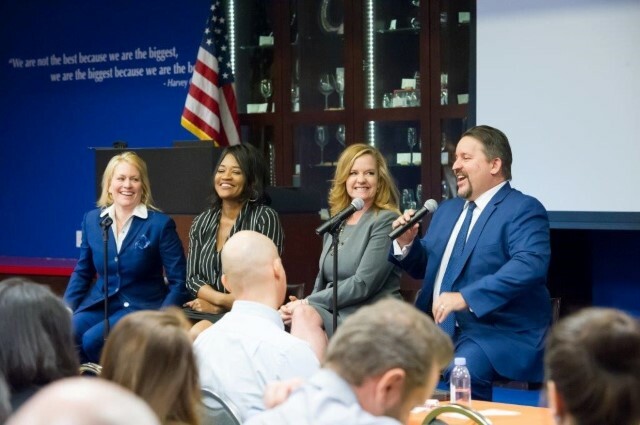 Panelists shared their paths to success, including challenges and setbacks, and how they overcame those to achieve success: Kristi Smith, Director of High Image Accounts at Southern Glazer's; Allan Carter, Executive Director of Sales, Fine Wine at Southern Glazer's; Gwen Chappell, Director of Strategic Sourcing at MGM Resorts International; and Marisa Martino, VP of Operations at Circle Hospitality. 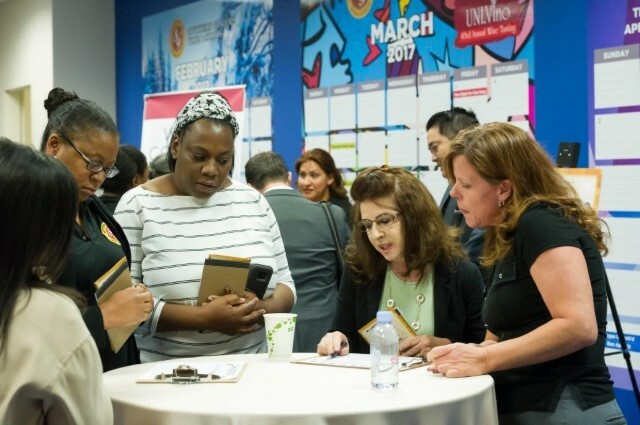 The Las Vegas Founding Team of Kristi Smith, Dionne Proper, Christine Vanover and Erin Cooper launched this amazing event and will continue to lead this new Business Resource Group across Nevada. Please join us in welcoming Las Vegas C.H.E.E.R.S. to the FAMILY! C.H.E.E.R.S. 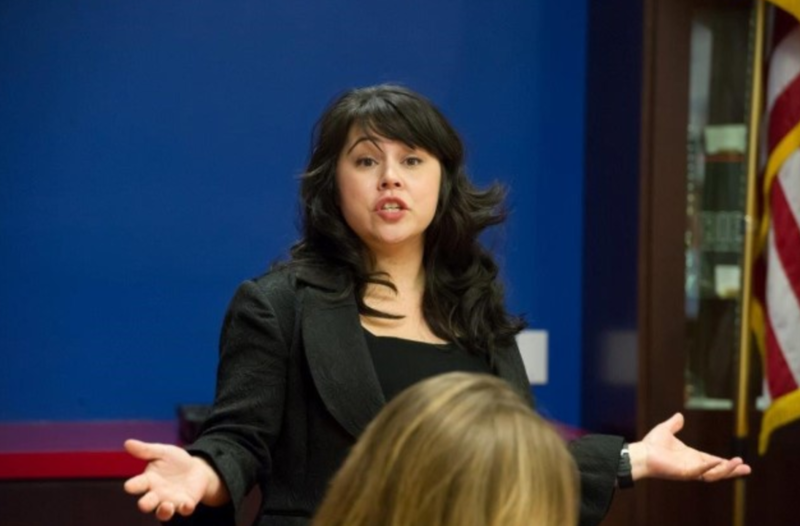 Chapters are now emerging all over the U.S. including Dallas, St. Louis, Miami, Orlando, Las Vegas, Pacific Northwest, Kansas City, and New York. 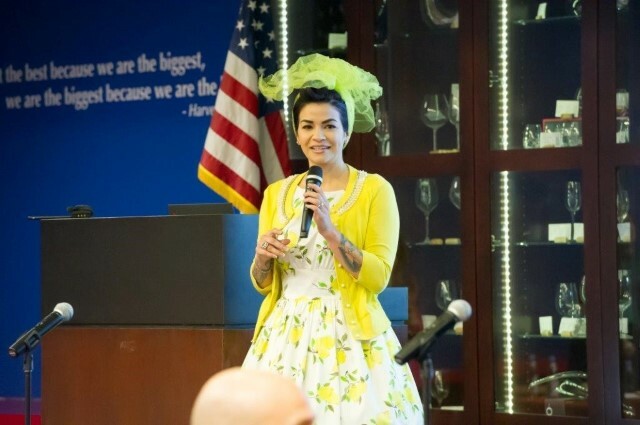 ALL employees are invited to be part of this inclusive community dedicated to empowerment, inspiration, and career development of women at SGWS! 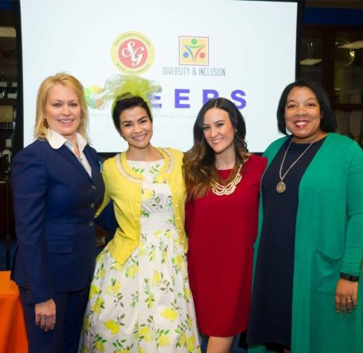 For more information on C.H.E.E.R.S. membership opportunities, other Business Resource Groups, or upcoming meetings nearest you, please e-mail Diversity@SGWS.com.